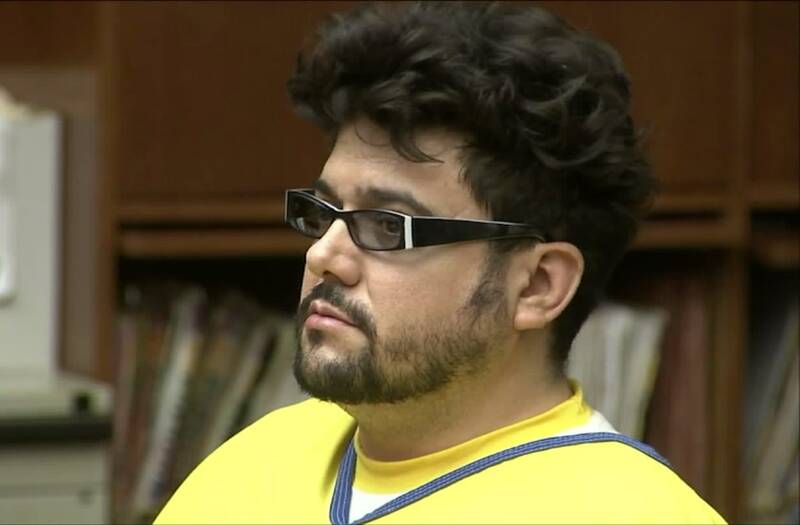 KTLA -- A Torrance man convicted in connection to the kidnapping and sexual assault of a 2-year-old girl in 2015 was sentenced Wednesday to 55 years to life in prison. Michael David Ikeler, 38, was convicted last month on a count of lewd act upon a child under the age of 14 and two counts of sexual penetration of a child under age 10, according to Sarah Ardalani of the Los Angeles County District Attorney's office. "He's a monster. He's full of evil. No child should go through this," the victim's mother, who only gave her name as Marisol, said through tears outside the courthouse on Wednesday. "I hope he dies and rots in jail. Hope he gets what he deserves." She was located approximately 2 1/2 hour later about 8 miles away in a parking lot in Cudahy. A woman who found the little girl said she was sitting on the ground, alone, next to a dumpster. KTLA's Melissa Pamer contributed to this story.